Creating Communities through progressive design. 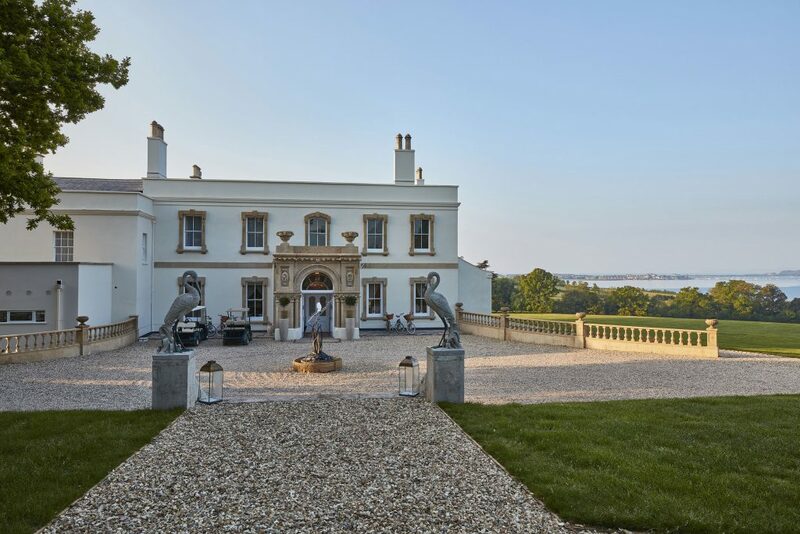 In August 2014, RSA were commissioned by the Michelin star chef Michael Caines as lead designers, Architects, Landscape designers and CDM-C to design the £5M refurbishment and extension of a historic Grade II listed Georgian manor house called Lympstone Manor (Previously called Courtlands). 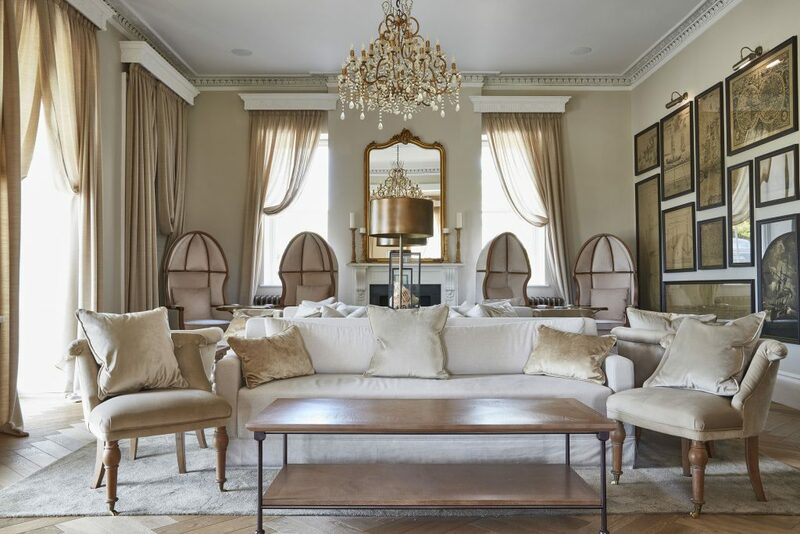 The brief included the sensitive renovation, restoration and extension of Courtlands House estate from a wedding venue into a 21-bedroom luxury county house hotel and fine dining restaurant. Other elements of our commission included the design of staff accommodation, operations building, staff offices and extensive landscaping. 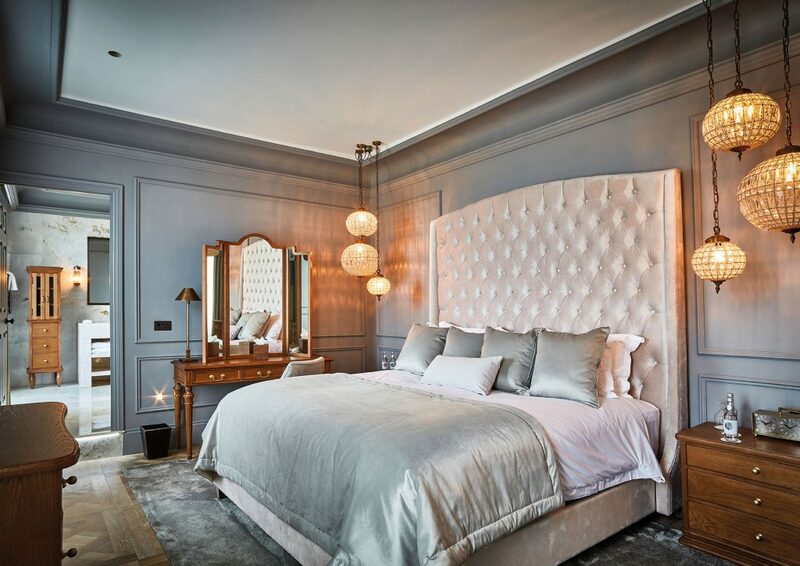 This high-end project incorporates extensive remodelling to incorporate Michelin star quality kitchens and luxurious guestrooms with balconies that exploit panoramic views of the Exe estuary. 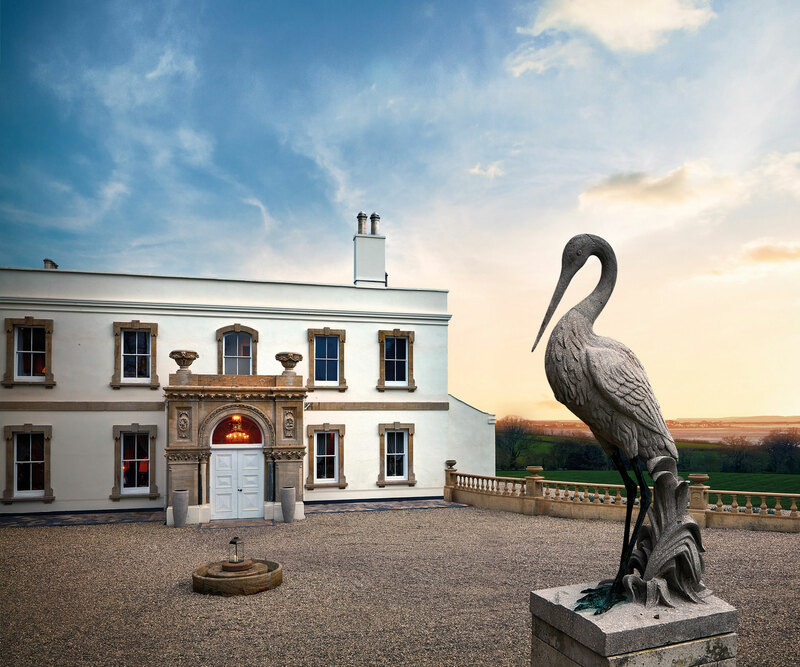 Once a private home, the property is set in 28 acres of Devon countryside with unrivalled views of the Exe Estuary. 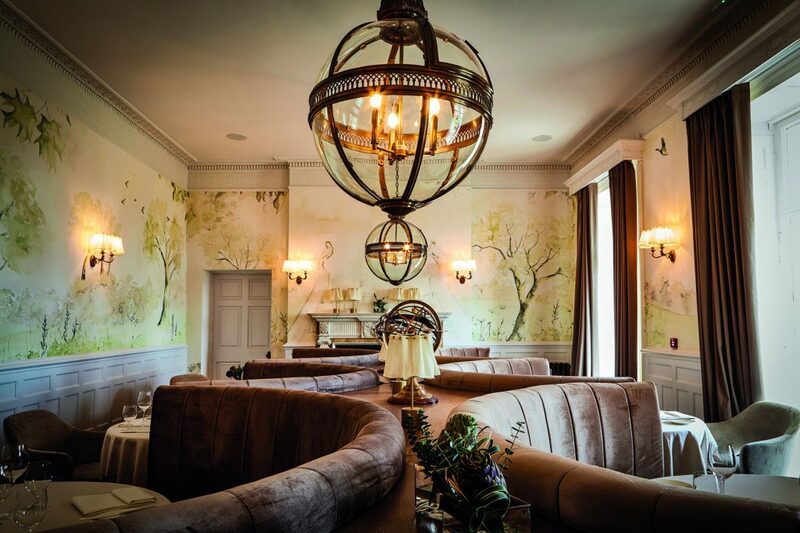 RSA worked with Michael Caines to create the hotel layout and extension and collaboratively with Meraki Interior Design to design interiors that bring warmth and style to the hotel while reflecting the poetic beauty of the surrounding area. 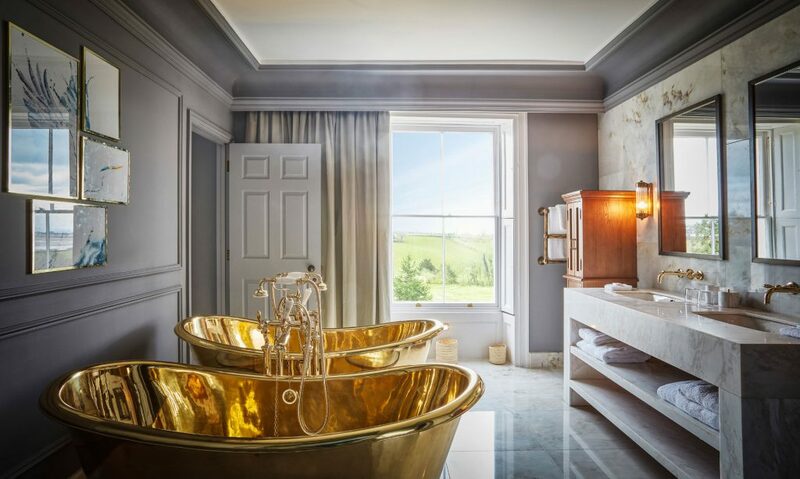 Our technical design duties included considerable exploration into restoring the listed building fabric and converting the building into a fit for purpose 21-bedroom hotel with high levels of acoustic privacy and fire separation. In addition, our duties have included weekly on-site support during construction working extensively with East Devon District Council to discharge Planning conditions. The project started on site in November2015 and was completed in April 2017 to universal acclaim. The project has won The Times best new hotel of 2017. We are engaged in conversations with Michael Caines to develop design proposals for Phase 2 of the project which include a new Health Spa and Wellbeing Centre, Tennis Court and Vineyard. 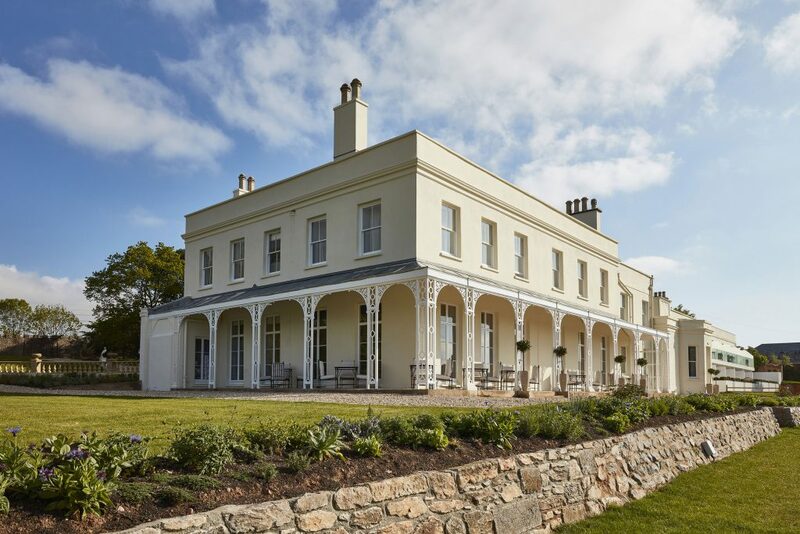 Rud Sawers Architects were commissioned as lead consultant, architects, landscape architects and planning supervisor for Lympstone Manor Hotel and Restaurant in May 2015. 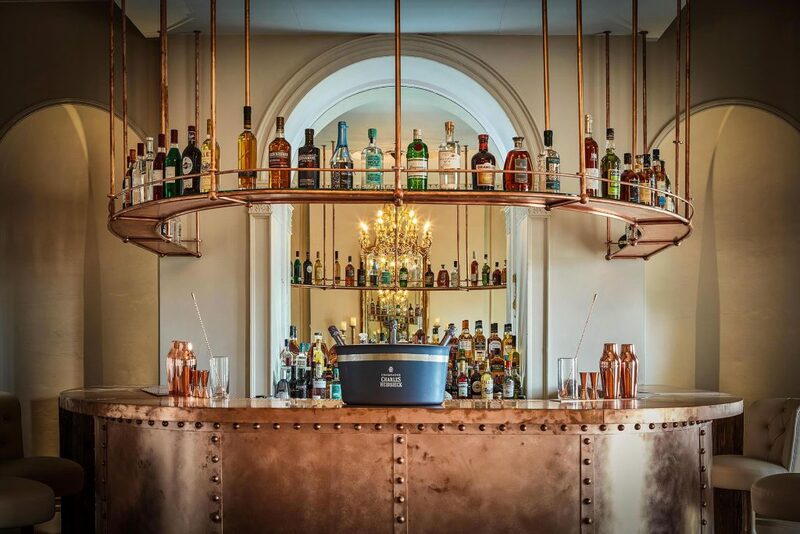 Rud and his team have worked positively and creatively to embrace and develop my detailed vision for a 21-bedroom luxury hotel and fine dining restaurant. Throughout the outline design, planning, technical design and construction stages, RSA have exceeded our expectations in meeting the demanding challenge in providing cost effective, creative, timely and robust solutions to enable my vision to be realised. Following successfully achieving planning approval by working collaboratively with East Devon Planning Authority, RSA have worked diligently working through the discharge of conditions. Early site investigation of the existing building confirmed that the renovation of the existing building was far more extensive than originally predicted. The building fabric was suffering from significant lack of maintenance over recent years which required major refurbishment and upgrading, this challenge was embraced by the consultant team, led by RSA as lead consultants. 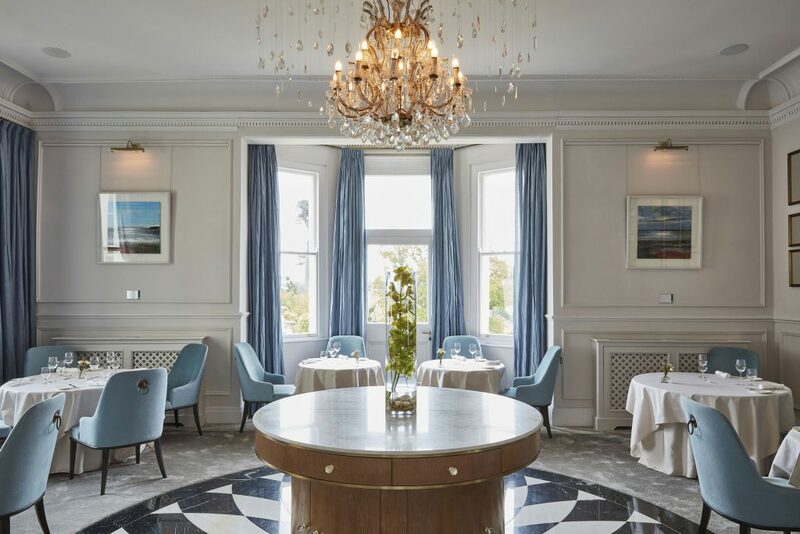 RSA’s hard work and steadfast ability to support and work collaboratively with our client team, consultants and contractors has significantly contributed in ensuring the quality of Lympstone Manor as a luxury hotel and fine dining restaurant destination. 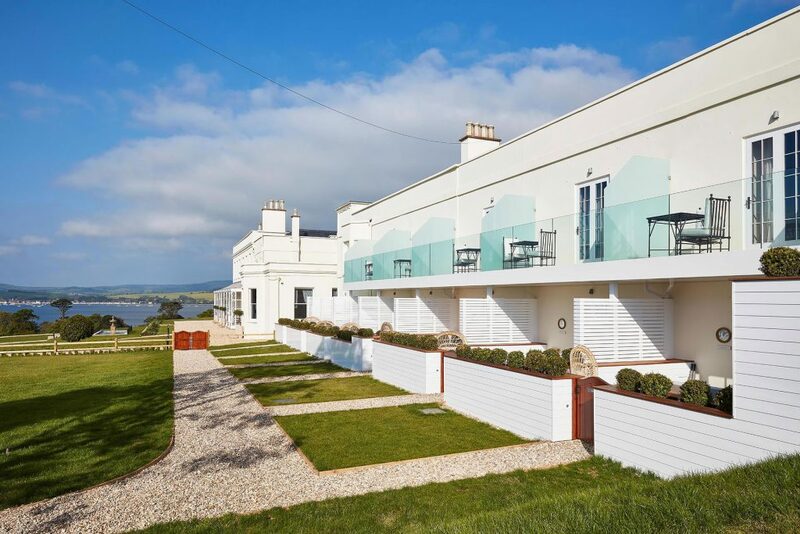 On behalf of all at Lympstone Manor, we would recommend Rud Sawers Architects exemplary service to any prospective client. If I could have them working with me in the kitchens, I would! Are you in need of an architect to help with your next project?